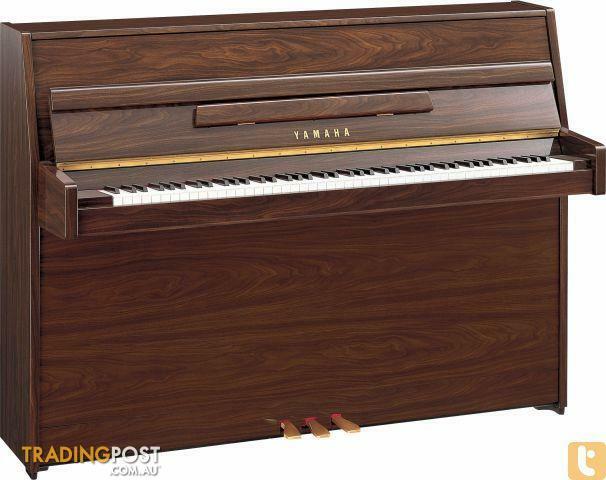 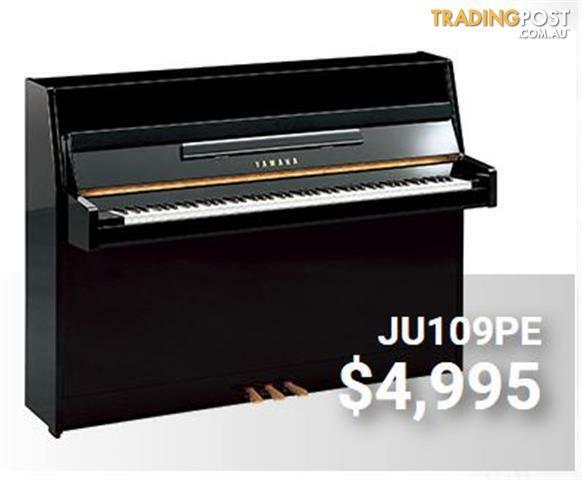 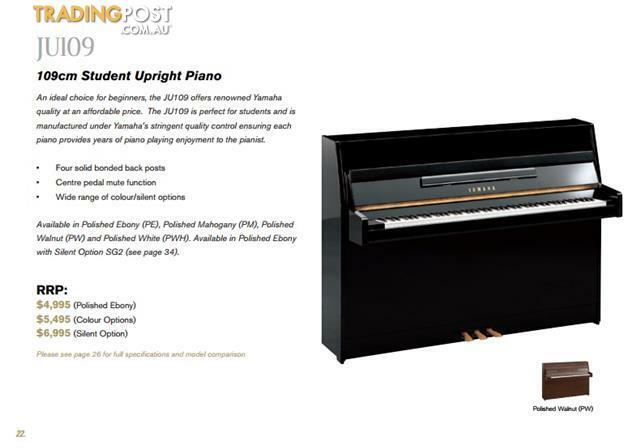 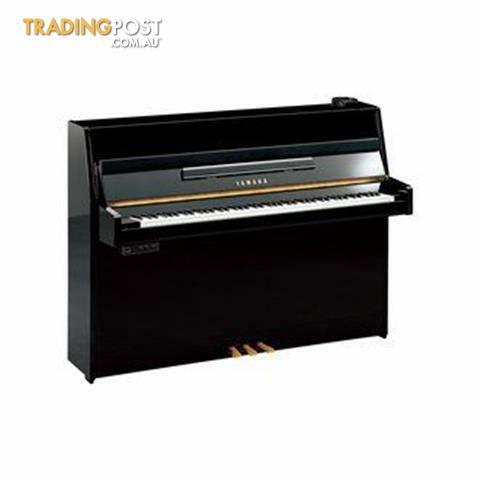 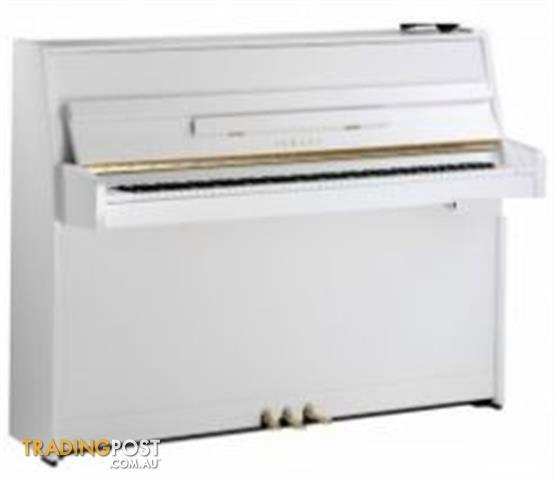 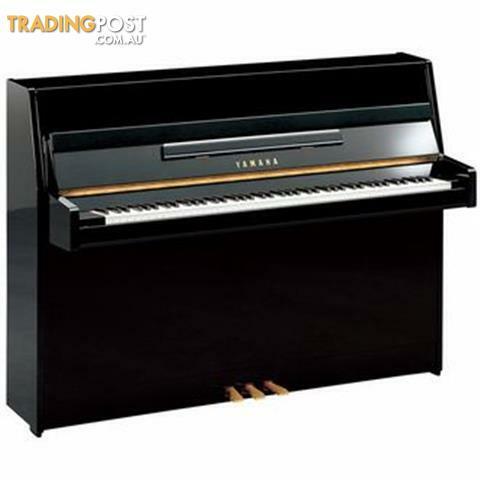 Looking for a New Pianos in Melbourne, VIC? 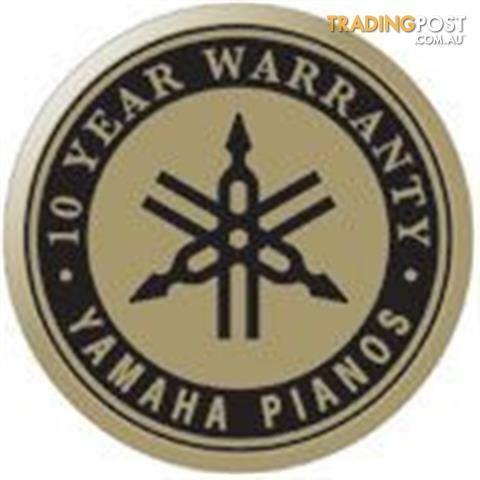 The New Model 109cm delivers acclaimed Yamaha quality and performance at a price that&apos;s easy on your budget. 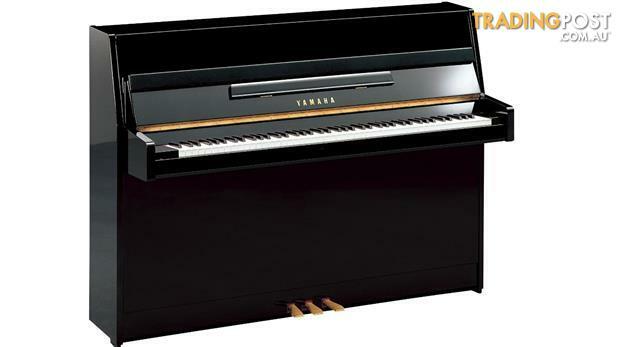 Space-saving styling, satisfying sound and value-added features like the &apos;practice pedal&apos; make the budget-friendly 109 a popular choice for students and accomplished pianists alike.